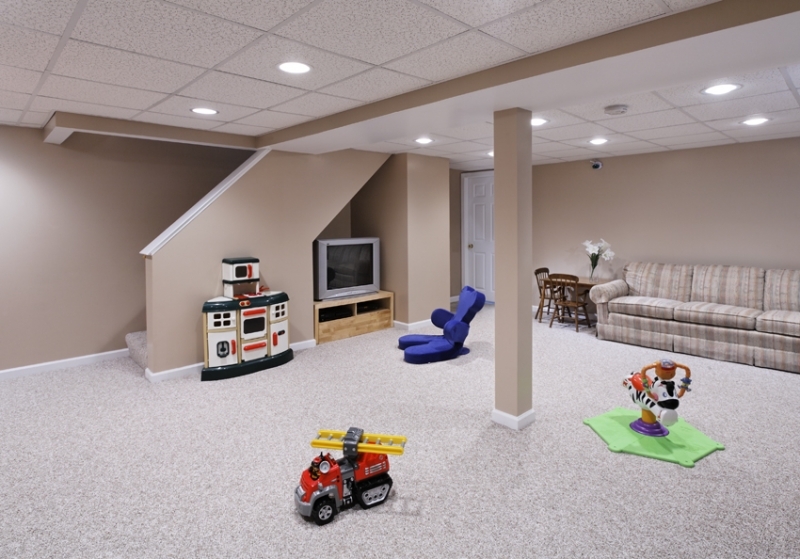 Many basements are blank, damp spaces ripe for transformation. For many homeowners, this is the ideal home improvement project. They can expand the home’s living space without increasing the square footage. However, before you get started with this type of project, there are a few things to think about. The purpose of the room. What you will use the basement for is the main consideration. 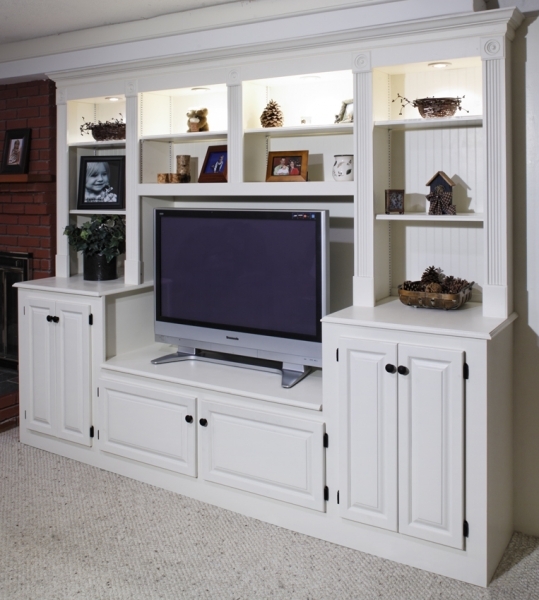 This will help in determining the layout, plus important factors like lighting and storage. You have to make the best use of natural light, and make the area that gets the most of it the central focus. With a layout plan, you can identify the area where you will start the work. Carrying out inspections. A proper inspection is vital to the success of a basement remodel. Many problems may go unnoticed for years, but they can become expensive if you don’t address them before finishing the basement. The space must be checked for carbon monoxide buildup from the ventilation system, and moisture from leaks or exterior dampness. There may be insect damage to wooden sections of the basement. The ceiling height. 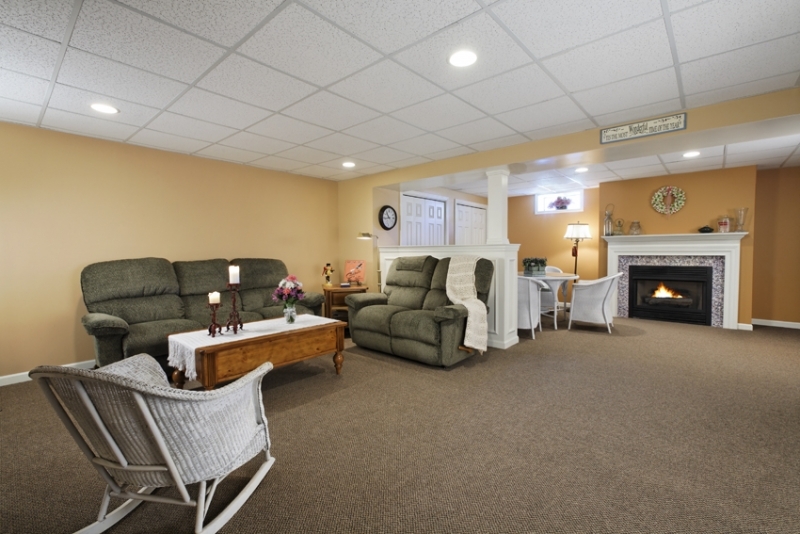 Most basements have low ceilings, and removing ducts and pipes is not always an option. 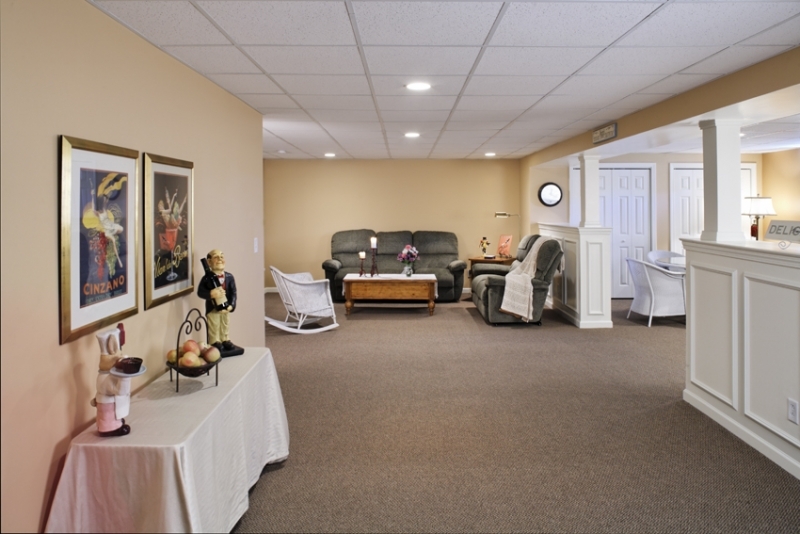 Generally, building codes require a ceiling height of roughly 7 feet for remodeled basement. Lowering the floor is one option, but it can be expensive, and requires the help of a professional. The walls and insulation. Since these spaces are prone to dampness mold will be a constant worry. Basic drywall products are not usually suitable for these spaces. Many mold resistant drywall products are available at reasonable prices. Proper insulation will help to regulate the internal temperature and lower your heating and cooling bills. Spray foam insulation is the best choice for basement walls but there are different types available, so you may need some guidance in making a selection. The floors. There are a number of suitable options, but your choice should depend on how you will use the basement. In some cases, a cement floor is suitable, but steps should be taken to waterproof the surface. 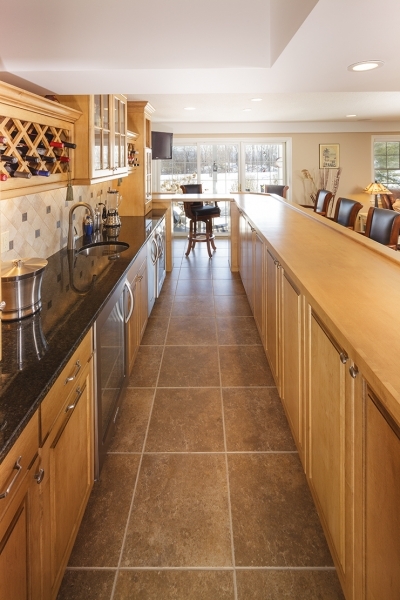 Vinyl is a popular option for basement flooring as many types are moisture resistant. Laminate products and tiles can also be used but first you need to learn about preparation methods. 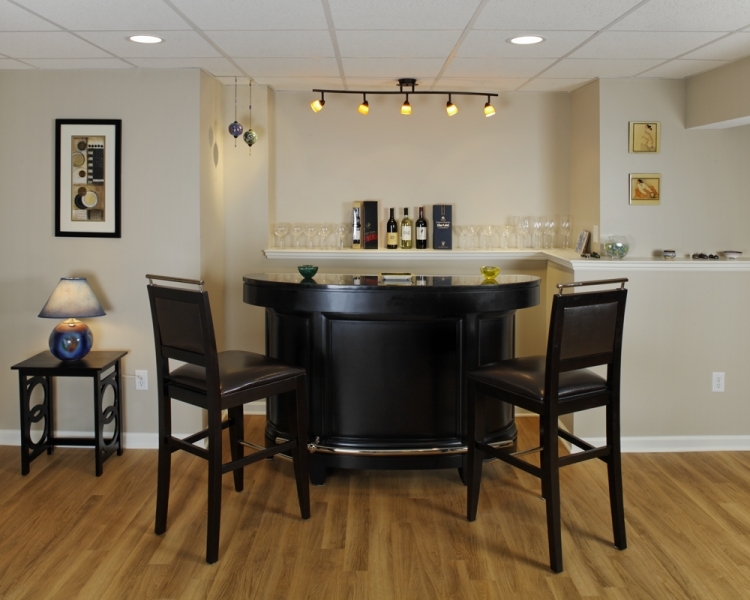 With adequate planning and the right contractor, your basement remodel should proceed seamlessly. Having a plan will help in creating a realistic budget for the project.